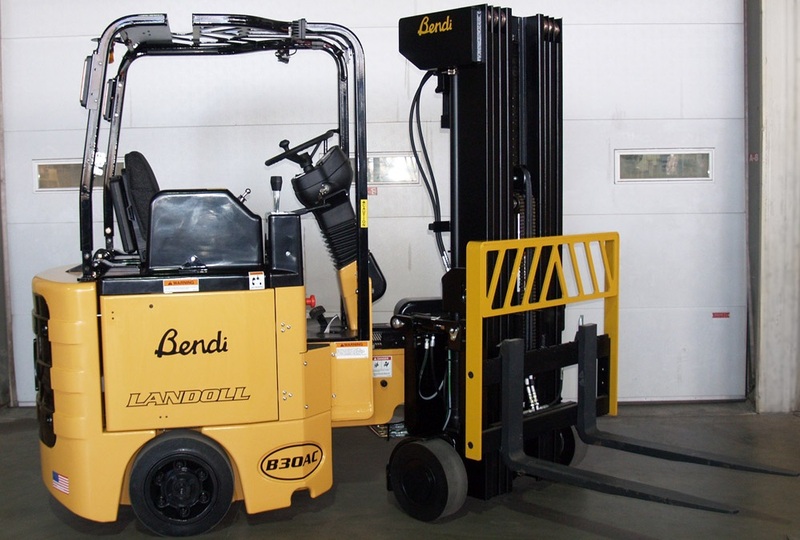 The Bendi articulating lift trucks are the perfect trucks to use in tight manufacturing environments and narrow warehouse aisles. 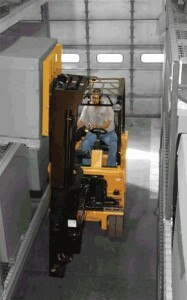 Ranging in capacities from 3,000 lb. 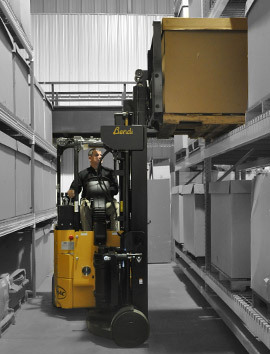 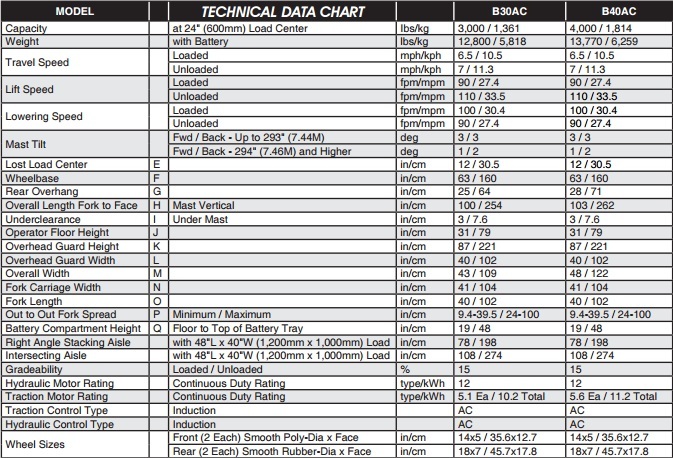 to 5500 lb., Certain Bendi lift truck models can operate in aisles down to as little as 6 feet. 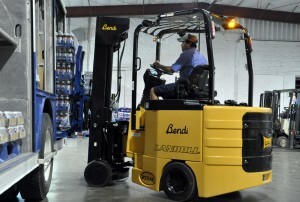 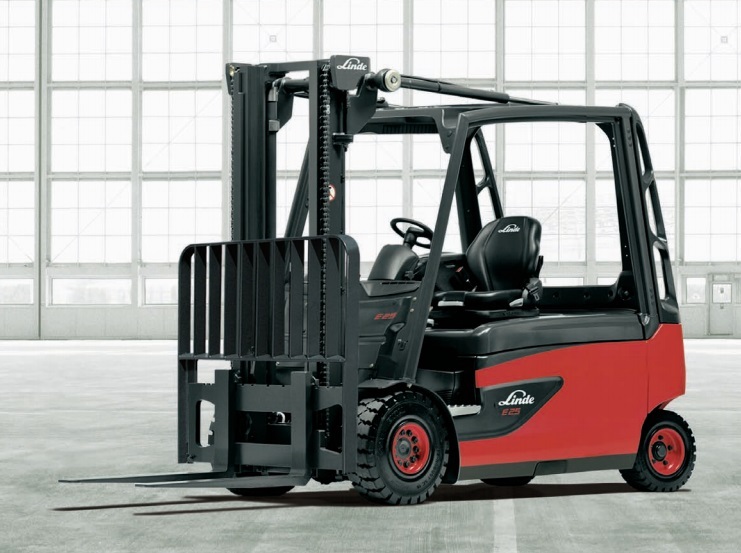 With the ability to go from narrow aisles to loading trailers, Bendi AC – Electric lift trucks are the ideal solution for a wide variety of material handling applications.